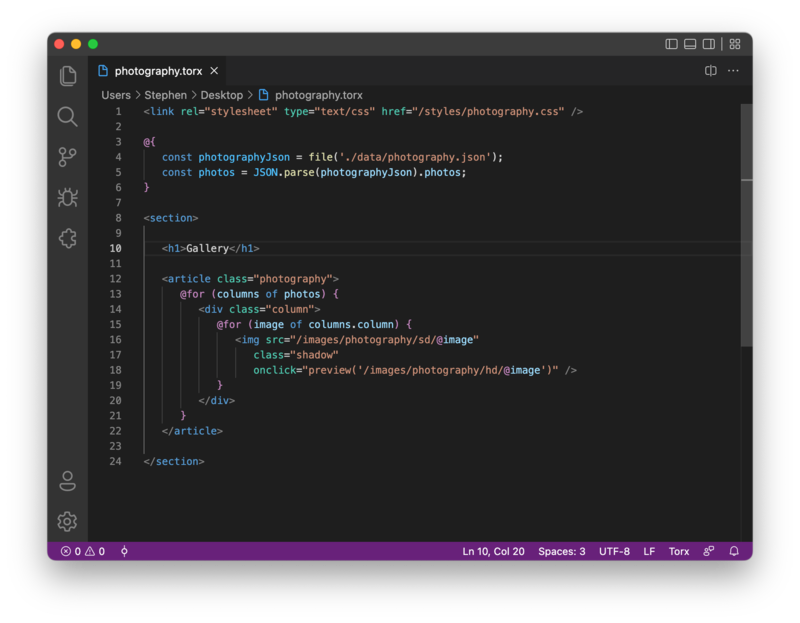 Visual Studio Code>Snippets>TorxNew to Visual Studio Code? Get it now. Torx grammers, syntax and snippets.